Student Support Warden and Student Life teams worked over the weekend to welcome 2700 new students on Saturday and 800 on Sunday to their new accommodation at Stag Hill, Manor Park and Hazel Farm. 55 student life mentors- 11 teams with 5 students in each, who visit mentees to resolve issues and ensure effective transition and retention across University student and academic life. 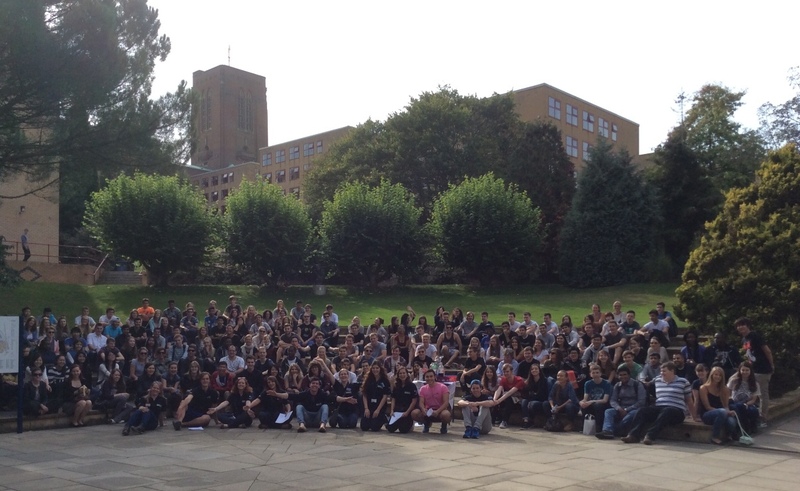 Students attended welcome talks on the support available from both wardens in residences and student life teams across all areas of their student experience. “Arrival is a key time for new students and all our teams work hard to ensure everyone is settled and supported, not just during the first few weeks but throughout the first and second semesters.